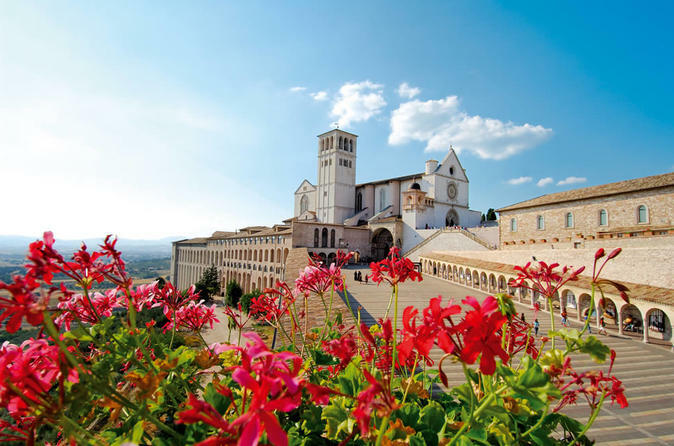 This is an Assisi tour with your private guide. 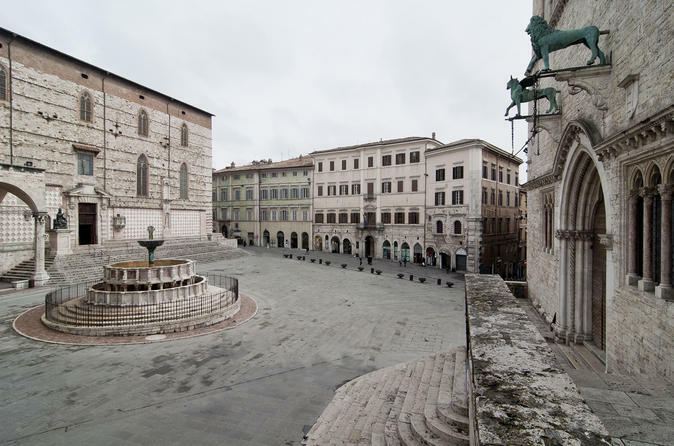 Discover the famous monuments of Assisi on a private walking tour, and stroll down alleys to the typical squares of the Old Town. See Roman ruins, old stone houses, and magnificent frescoes. Perugia is the capital of Umbria and one of the local hill towns. It is a city full of charme and history. 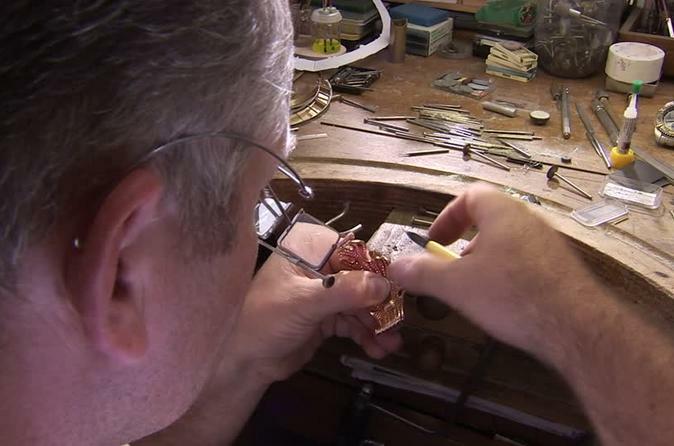 With your private guide you will walk along its city wall dating from the Etruscan age, get lost in the symbols carved by Nicola and Giovanni Pisano's into the Fontana Maggiore and find yourself fascinated by the many layers of the Rocca Paolina.